Really not sure about this product. Have been using for about 3 weeks and I don’t see an improvement in moisturization as I’ve been using it. Seems very neutral. For the price I either don’t buy it again or will try something else next time to see the comparison. This product very fits my requirements .it can make my skin smooth and soft. Unfortunately,it is not enough to moisture for me during the winter.And why not have some simple when i purchased? As I age, the skin under my eyes gets especially dry. 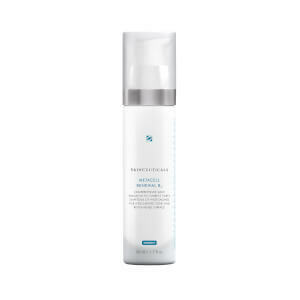 Using the B5 Hydrating Gel under my eyes in addition to all over my face gives it the added moisture I need and helps reduce the crinkling of dry skin under the eyes. It isn't heavy and quickly absorbs into the skin. You don't even feel like there is anything on your skin after it absorbs. I've gone without this product before but come back to it because it works and it is simple to use morning and night. I used this after applying retinol, it can help to moisture your skin quickly, love this product but a little bit pricey for everyday use. 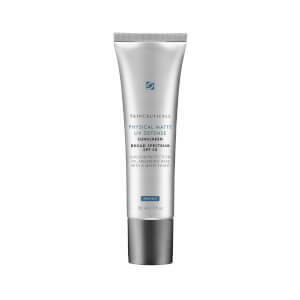 I like this gel because it goes on very smoothly, absorbs quickly and IS an easy way to add moisture without the weight. 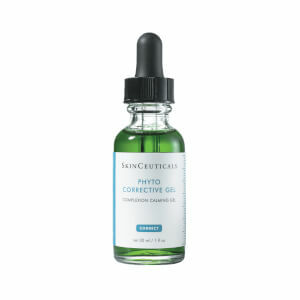 I use it in the AM after serum and before sunscreen, and at night after washing, before moisturizer/retinol. Great price, lasts a long time! Amazing product. Makeup goes on so smooth after applying this gel. Love it! Fabulous hydration. 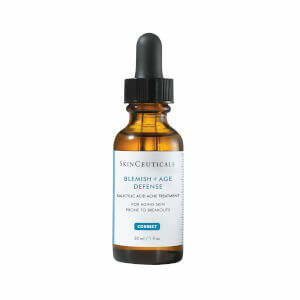 For those of us needing hydration and not necessarily moisturizer - this is perfect! 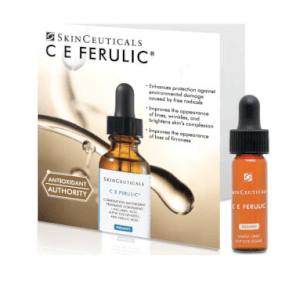 I use b5 following CE Ferulic. My skin is glowy, hydrated and lovely!